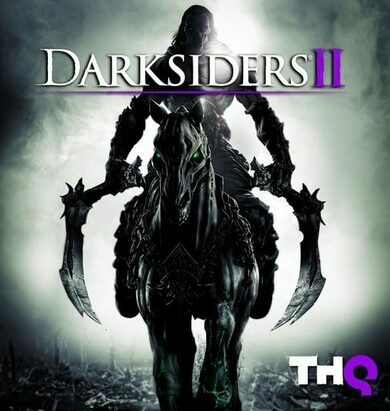 The long-awaited threequel to the Darksiders series is finally here. 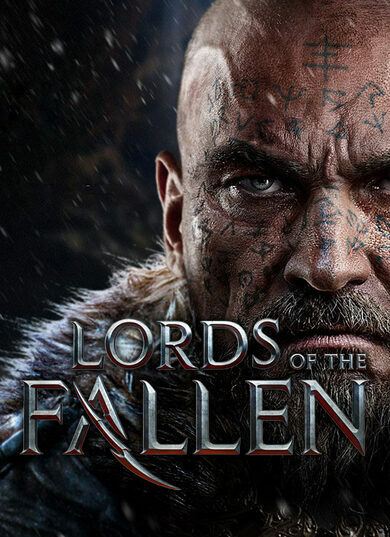 Developed by Gunfire Games, this new hack-n-slash action adventure once again puts your destruction, mayhem and chaos causing skills up for a test. The Seven Deadly Sins has up-fallen the surface of our earth, and the duty to restore the balance between good and evil is entrusted upon FURY, one of the Four Horsemen, protagonists in the franchise. FURY is top-class lady above everything else, she has her wits and charms, but when it comes to hacking and slashing she is more than capable to pack some heat. Her flaming whip and havoc causing magic abilities are two main companions throughout the journey, however if you aren’t a fan of fried chunks of skelington meat, whole arsenal of secondary weapons is there for you to choose from. 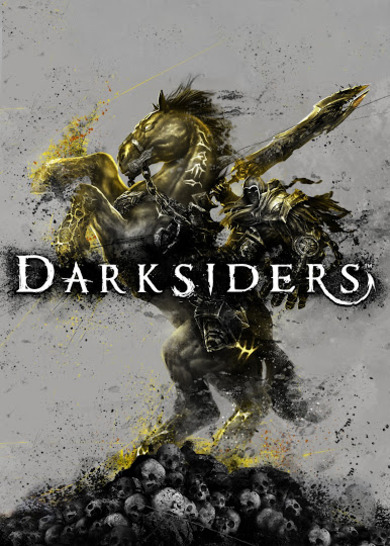 From tiny corridors, tunnels and dungeons to vast territories above the underground realm, Darksiders III understands the importance that an open world setting provides and offers an opportunity to explore the open-ended, free form game-world as you please. Seven Deadly Sins have materialized themselves into being and now have the lands split and shared. You as a player can venture off through the zones as you please, as there is no fixed order in which the seven sins must be cleansed down. This means that whatever path you decide to take, it is exceptionally yours. 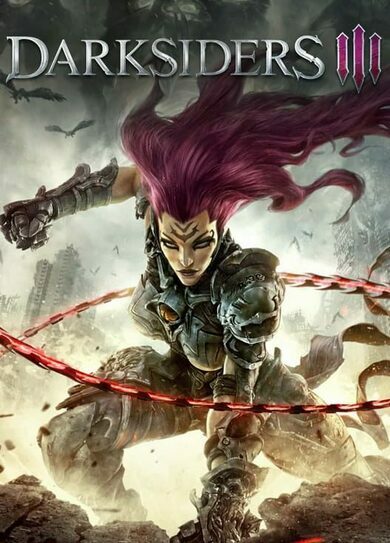 Darksiders III has smooth and detailed visual graphics, endless combat movements and abilities to choose from as well as unique, well-developed characters and well written, entertaining narrative for players to enjoy. The game has this interesting mix between fast-paced gameplay as is common to Hack-and-Slash pieces, and Open-World RPG elements, that makes the game both immersive and packed with action.